The Commercial Endless Pool is designed to fit just about anywhere. Because of its modular design, it can be installed in existing spaces. All of the components of a Commercial Endless Pool fit easily through doorways and down stairs. The modular design also allows for pools of varying sizes from 7' x 12' to 16' x 16' with water depths up to 6' deep. This flexibility has allowed commercial facilities around the globe to realize more income potential. With a Commercial Endless Pool, you determine the aesthetic. Custom copings and sidings supplement the standard options that we offer. You can make a Commercial Endless Pool exactly the size you want. The Fastlane provides a great way for the athletes training full time and at camps at the Olympic Training Center to perfect their open water swimming. They can practice drafting techniques in a pool environment while we give them instant feedback and provide video analysis. Our Endless Pool is perfect for our therapy needs. It is easy to maintain, great for Aquatic therapeutic exercise, safe to access for our patients and looks great. The Endless Pool looks impressive and is the crown jewel of our physical therapy clinic. The Endless Pool has been a tremendous asset for many of our patients at Conshohocken Physical Therapy. It provides a constant adjustable swim current that is incorporated into every patients aquatic therapy program. I am officially in LOVE with the pool. The workout(s) were amazing and honestly I was truly surprised on how effective the workout was. Running, swimming, walking, or even just moving against the resistance current provides the workout that I have been longing for. The Endless Pool is the biggest step forward in swim technology that has come in a long time.  Offering aquatics sets us apart from our competitors. What we liked about the Endless Pool versus the other units that we looked at was that it came in pieces and was able to fit through doorways and down steps. We also liked the price; it was actually less expensive than the other three units we looked at. All of my patients really enjoy exercising in the Endless Pool. We utilize the swim current for resistance training, endurance, and balance activity…it’s been very beneficial. They can get back to work and back to their activities of daily living sooner and you rarely have patients cancel for Aquatic Therapy! We have a number of patients who love the Endless Pool. LPT is the first facility where I’ve worked that has a swimming pool, and it’s a big reason why I have chose to work here, in order to gain experience with aquatic therapy. pool it it saves time, and it it it does a much better job of stretching me out. Putting in an Endless Pool was truly a great idea. Currently, we have an average of about four to five patients per day in the pool, who usually spend one-on-one time with a therapist. The flexibility of the Endless Pool has made aquatic therapy more functional for all our patients. From air jets to customized water depth, Endless Pools help patients and therapists meet their goals in a one-combo solution.